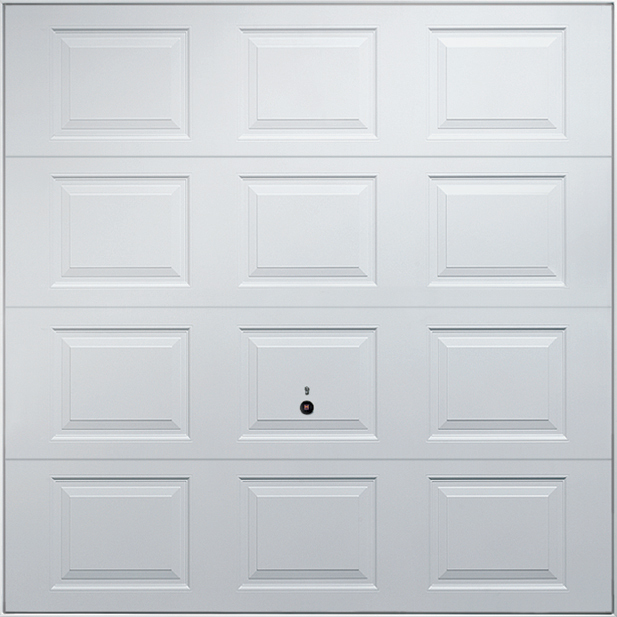 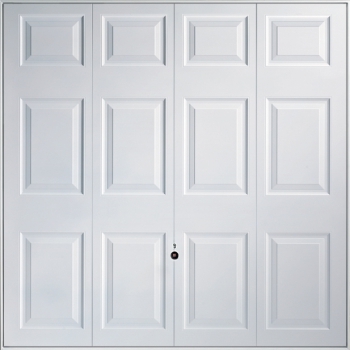 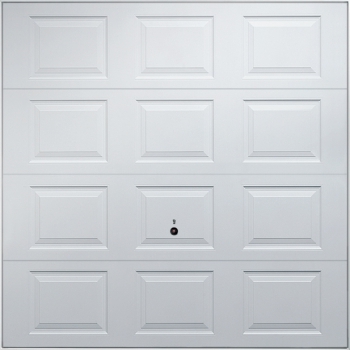 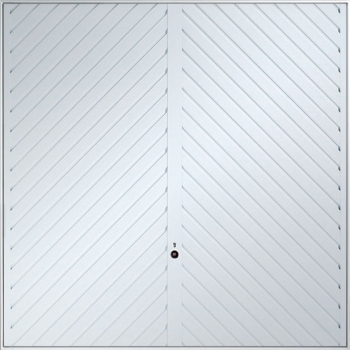 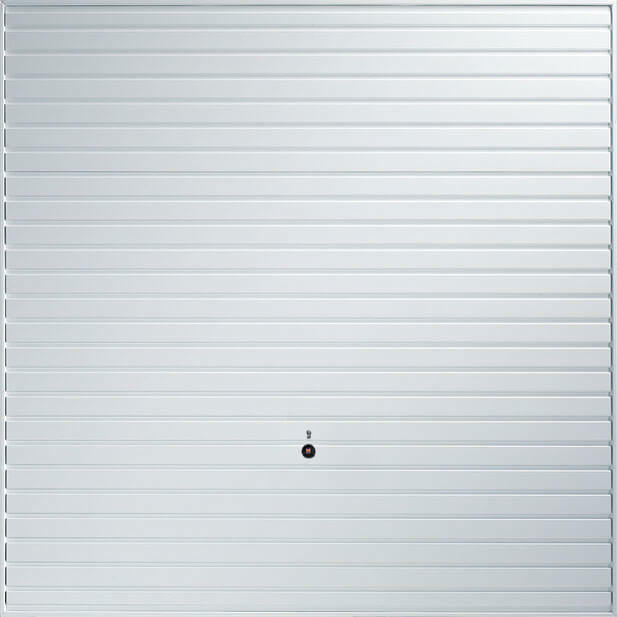 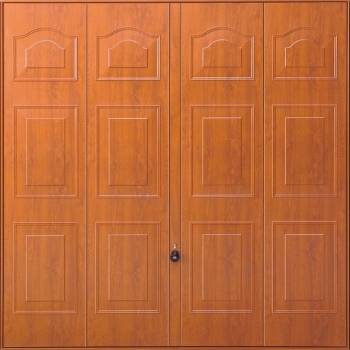 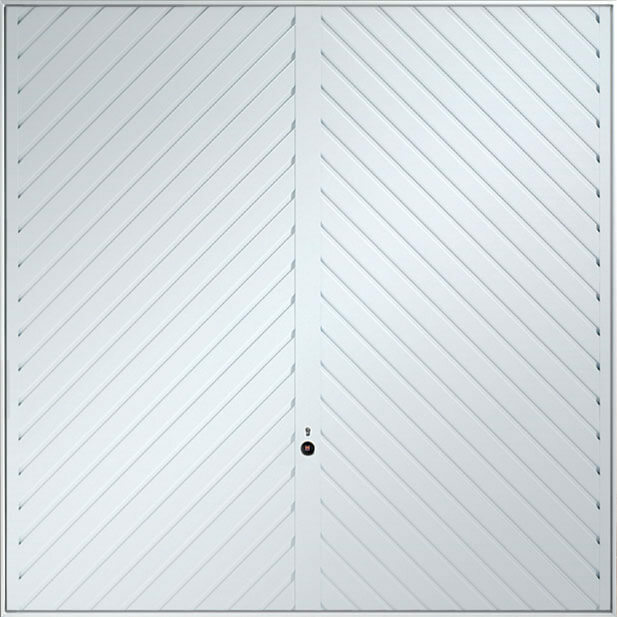 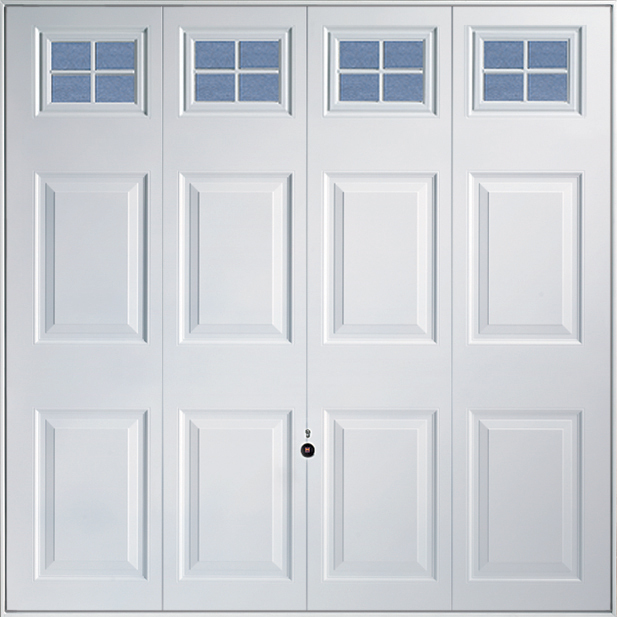 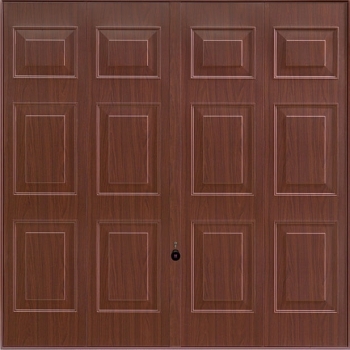 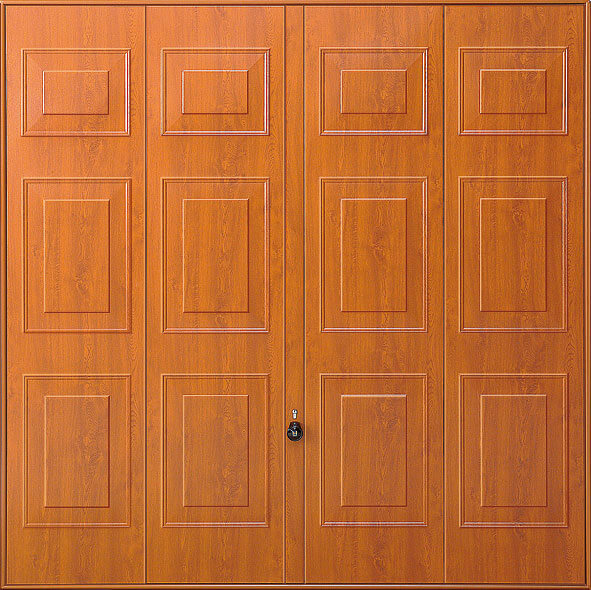 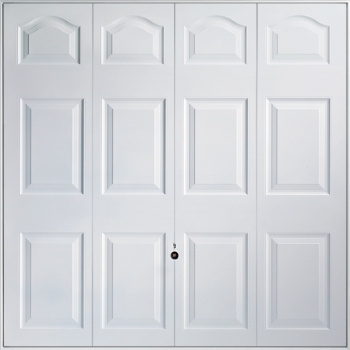 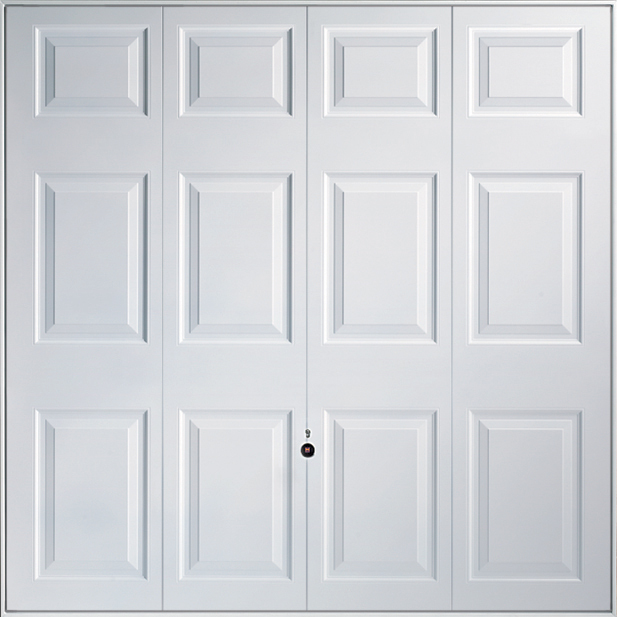 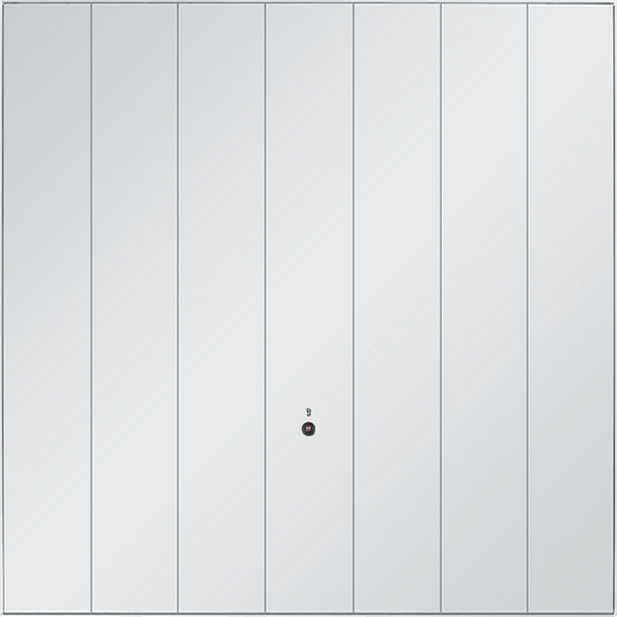 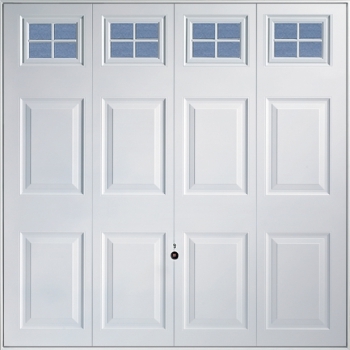 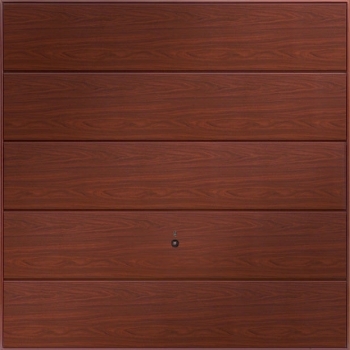 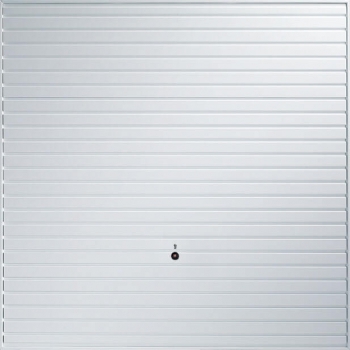 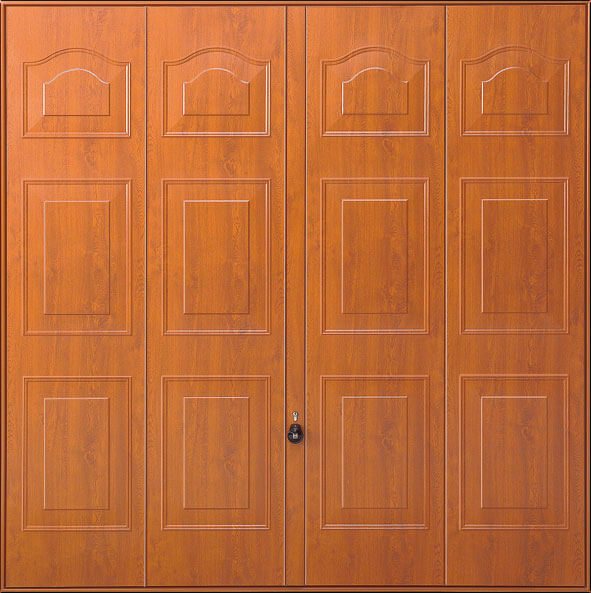 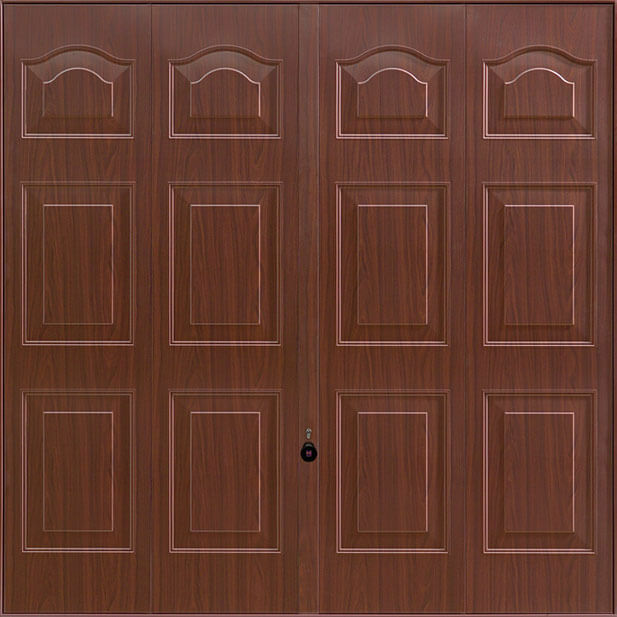 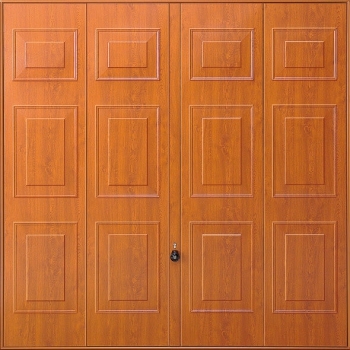 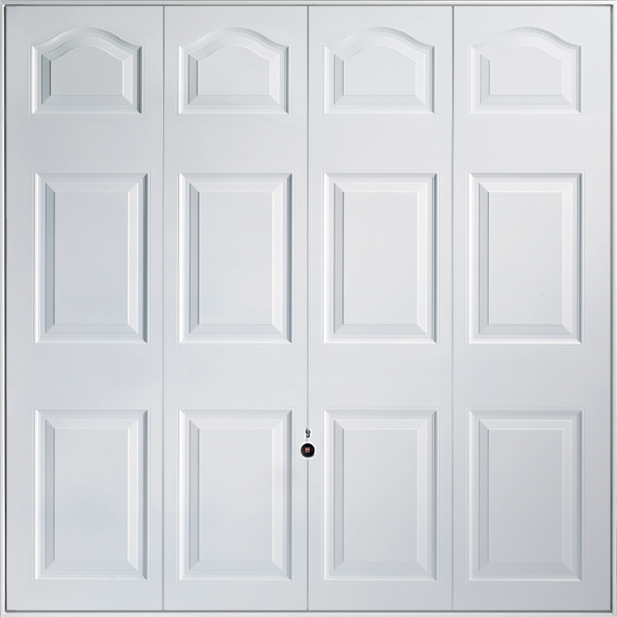 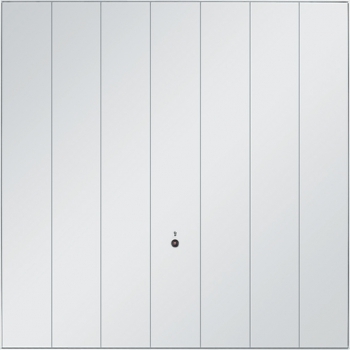 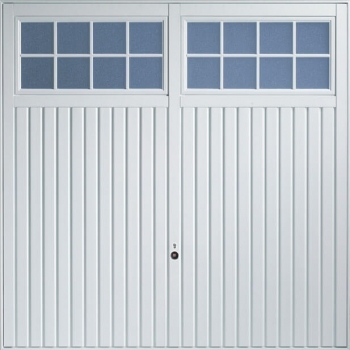 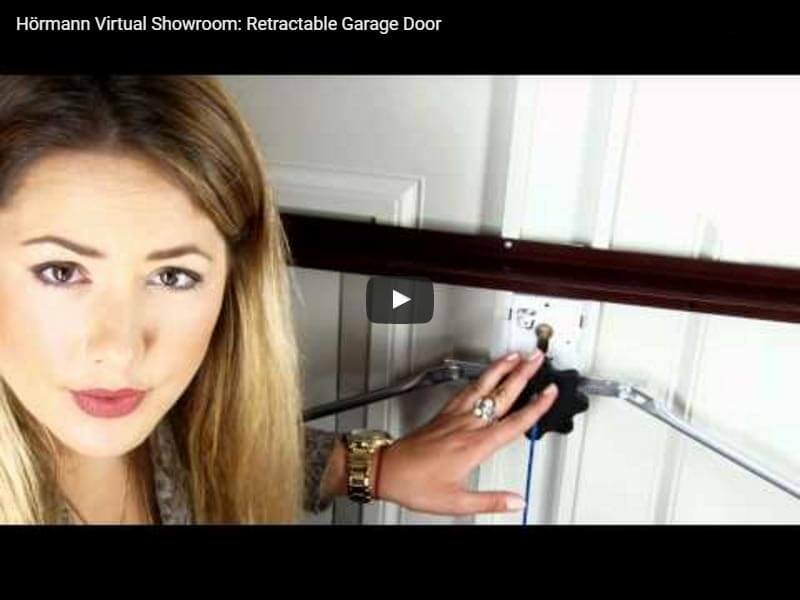 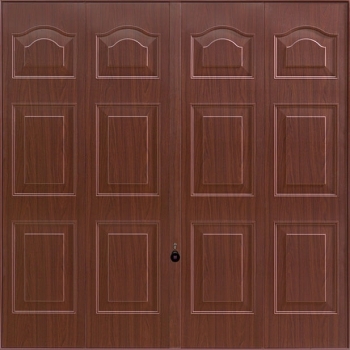 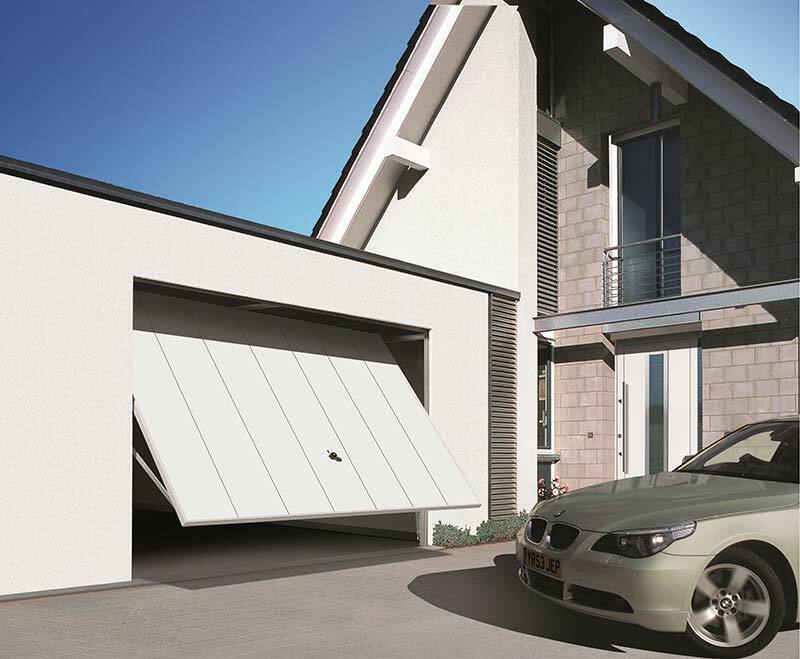 Retractable – these doors are ideal for openings wider than eight feet, and the retractable process means it leaves a lot of headroom for vehicles. 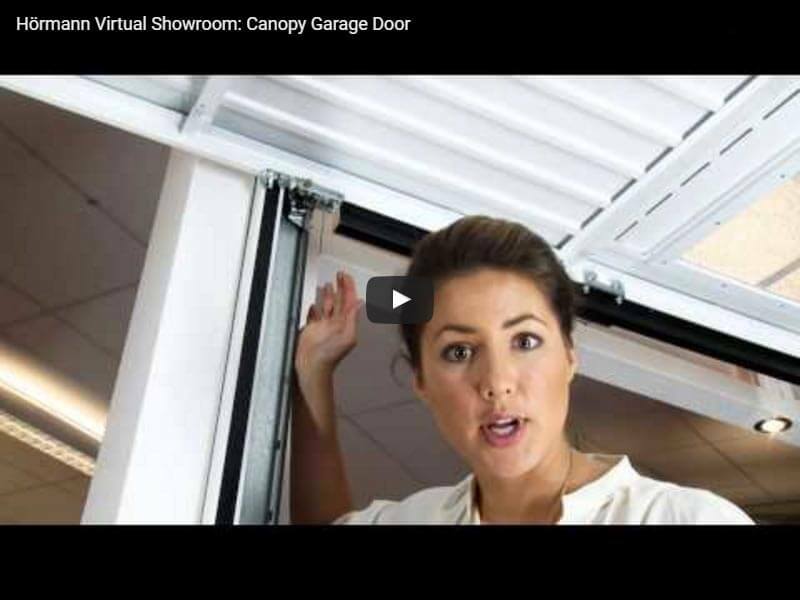 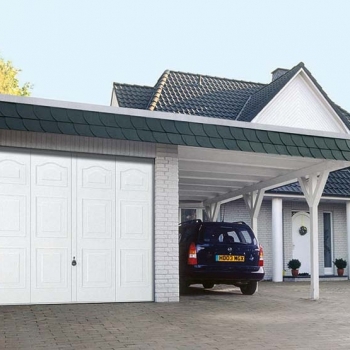 Canopy – canopy doors are designed for openings narrower than eight feet, but their lack of side-fittings or frame means that there is plentiful space for a vehicle to drive through. 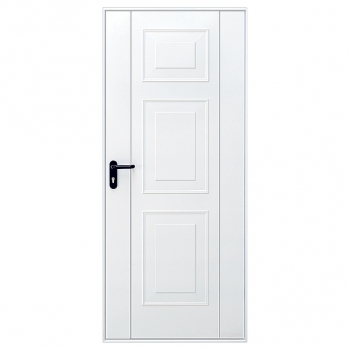 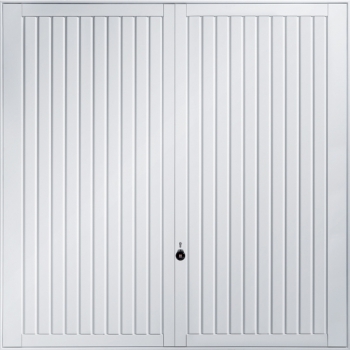 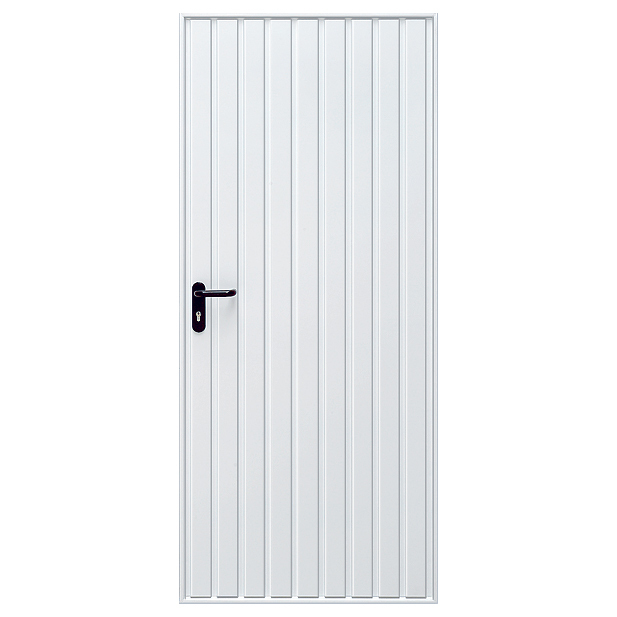 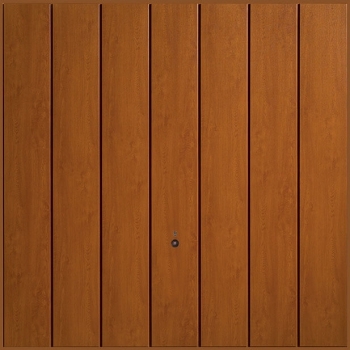 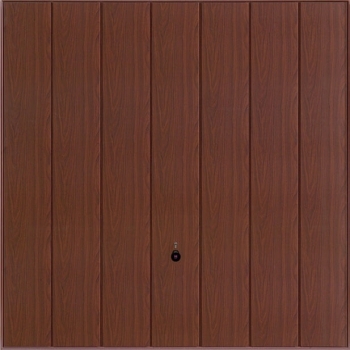 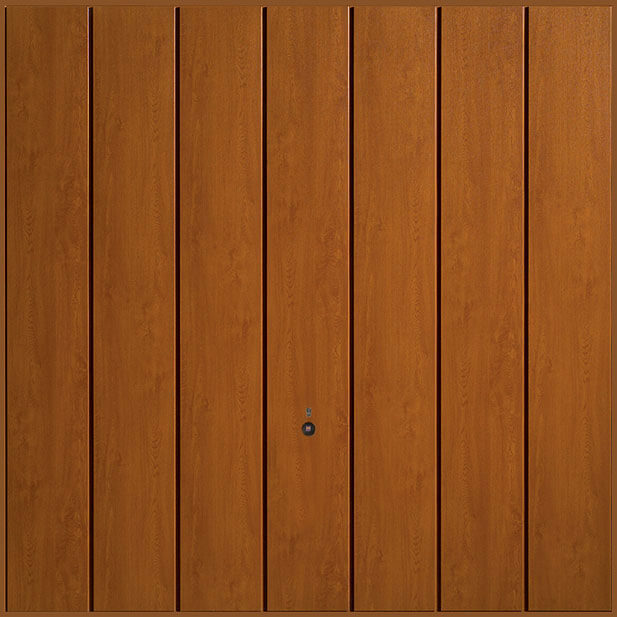 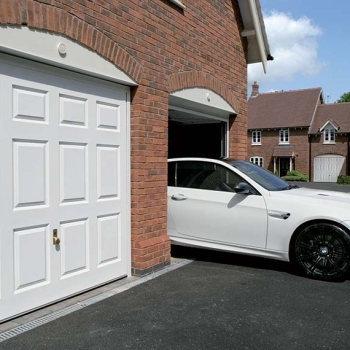 These doors can be fitted directly onto brickwork, either behind reveals or between piers, thanks to a steel frame that they are available with. 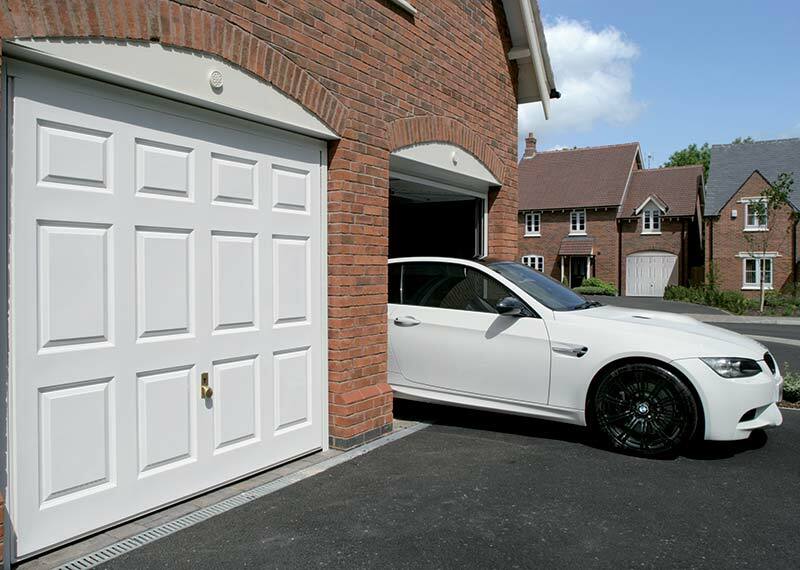 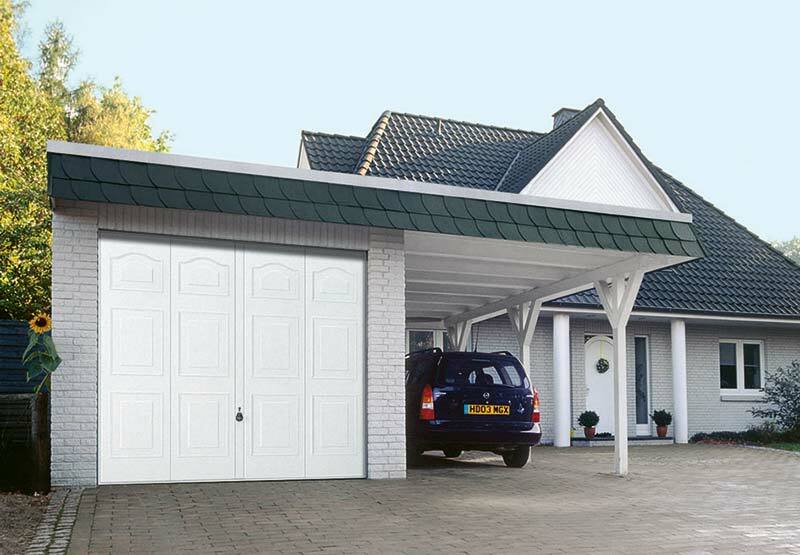 If you already have a timber frame in your garage, we can also supply unframed doors that can fit straight on to your existing setup. 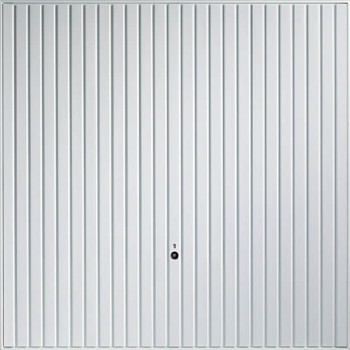 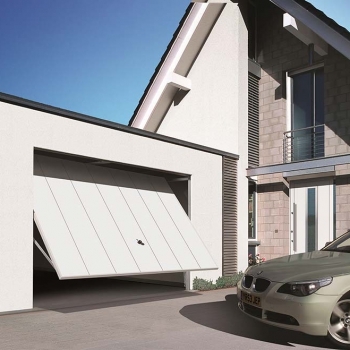 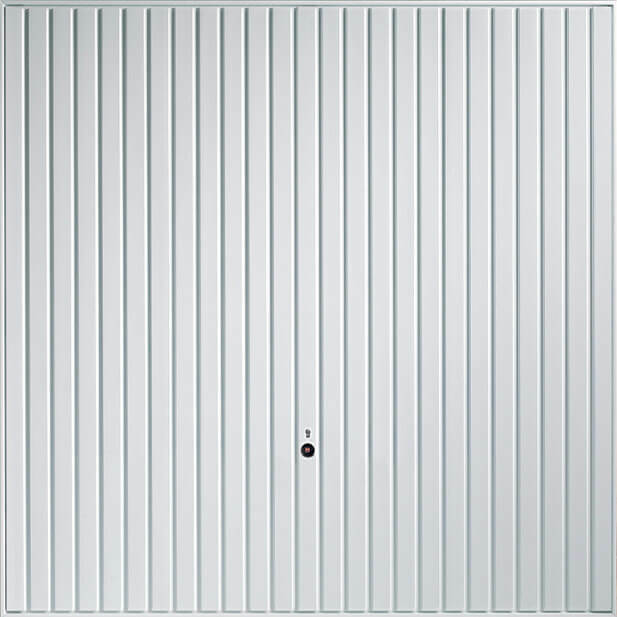 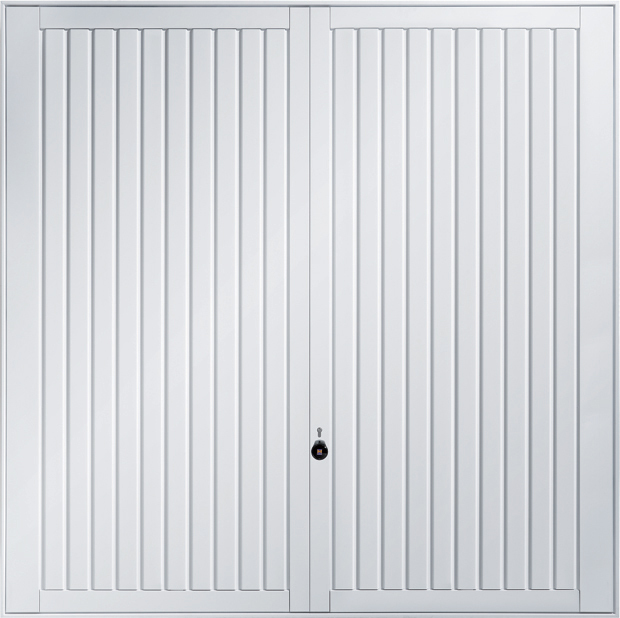 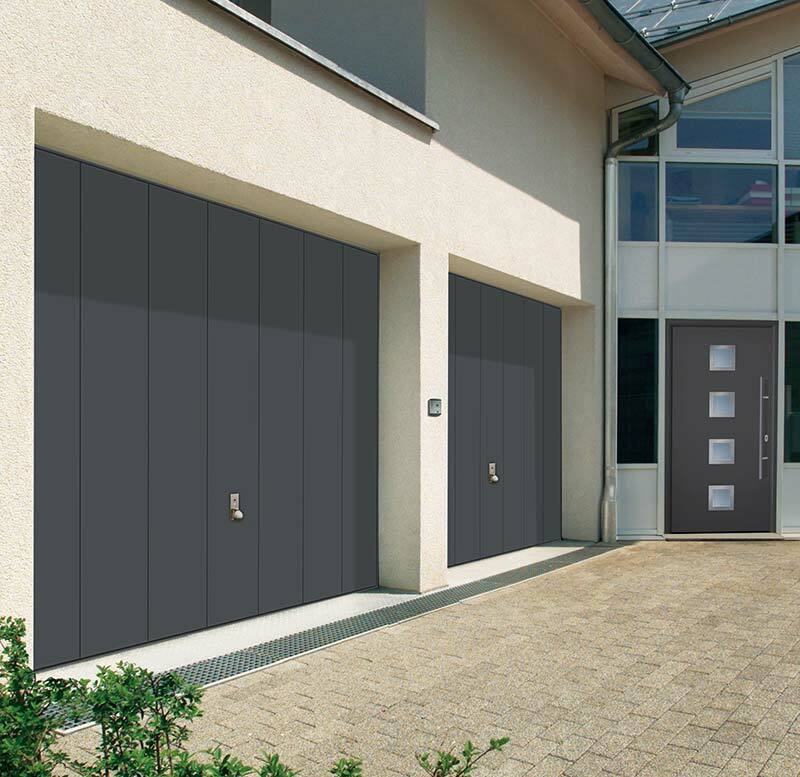 Available in steel, glass fibre or wooden designs, our range of up and over garage doors includes something for every taste and design. 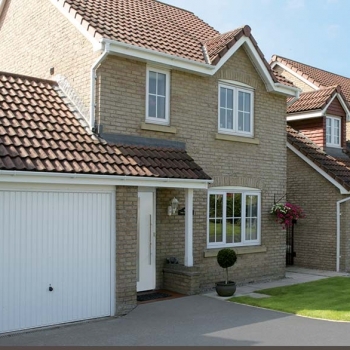 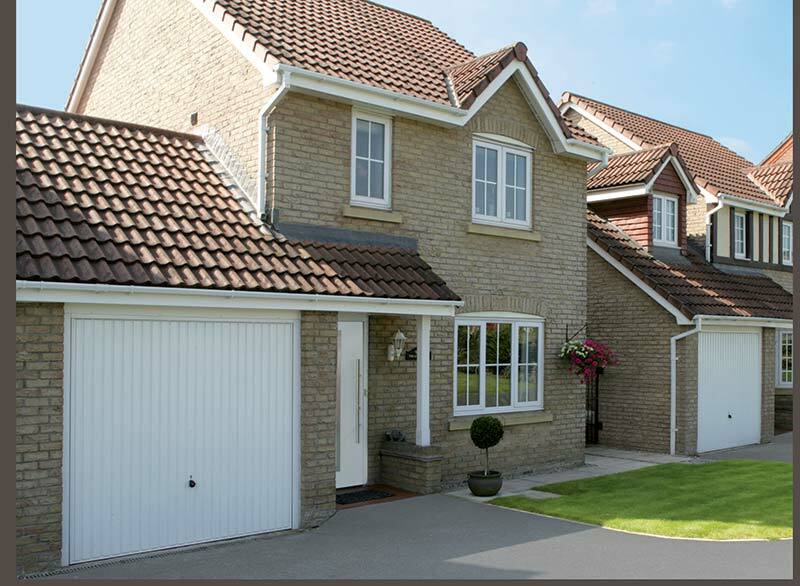 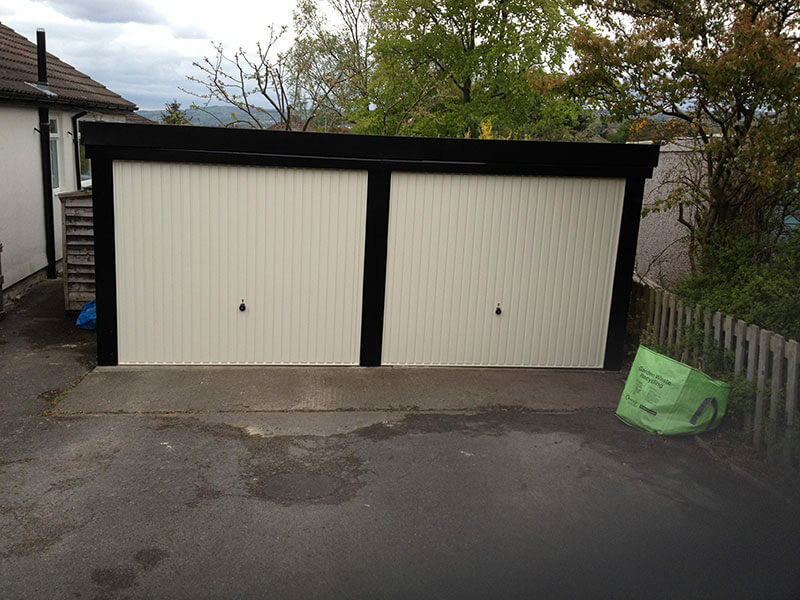 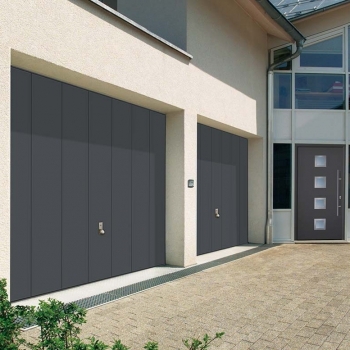 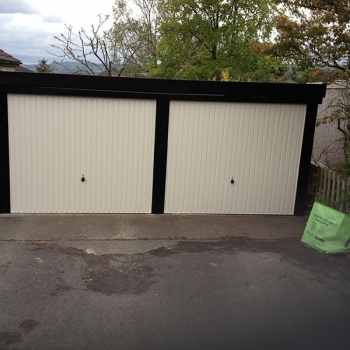 If you would like to know more about our up and over garage doors in Skipton, Harrogate, Leeds, Huddersfield, Bradford and Halifax, please get in touch with Access Garage Doors today and we will be more than happy to help you.